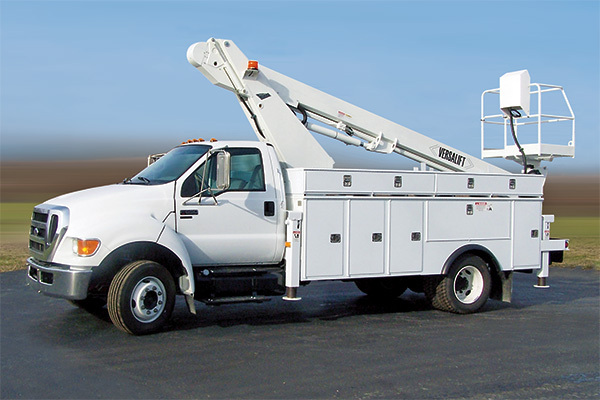 highly versatile & adaptable sign truck. 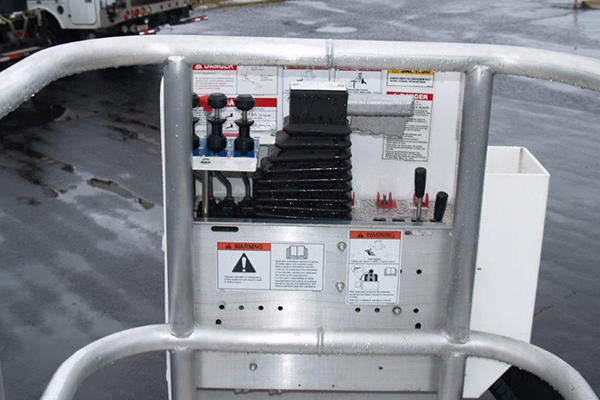 The Versalift 47-MHN is specifically designed for the sign industry. Its adaptable design allows a multitude of box options to suit any need you might have, and having a non-insulated boom makes it much more affordable as well. 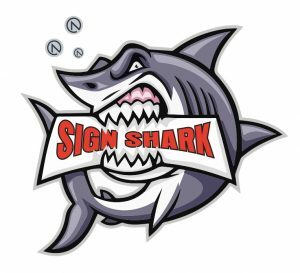 We can assist you in designing and building the custom Sign Shark you need for your particular wants and needs, including custom paint and graphics packages. Top bed storage compartments (1) 88” on diver side and (1) 60” on passenger side. 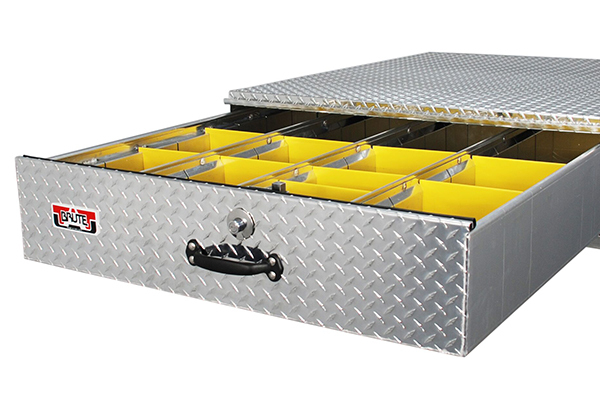 8”x18” under body tool boxes. Pull out drawers available for mounting under cross box. 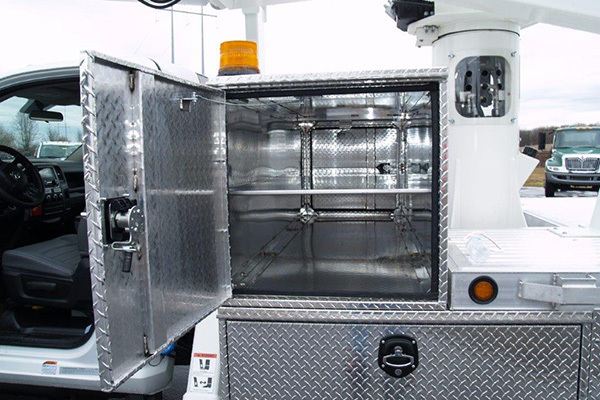 Contact us today about customizing your new purchase or existing utility vehicles. 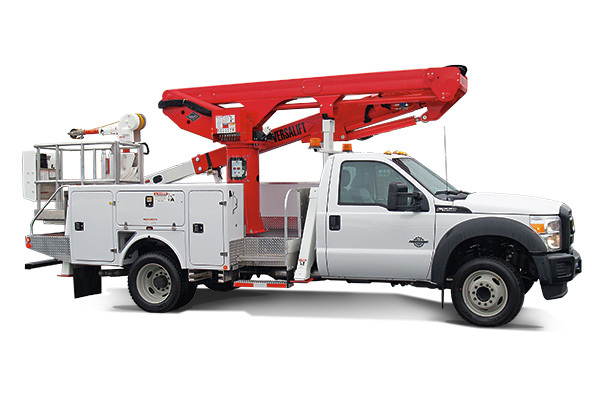 Check out the Versalift line of sign and lighting aerials. UTE partners with Beacon Funding to provide financing for your purchase. Click Here for More financing Information. For questions about UTE, please e-mail UTE. 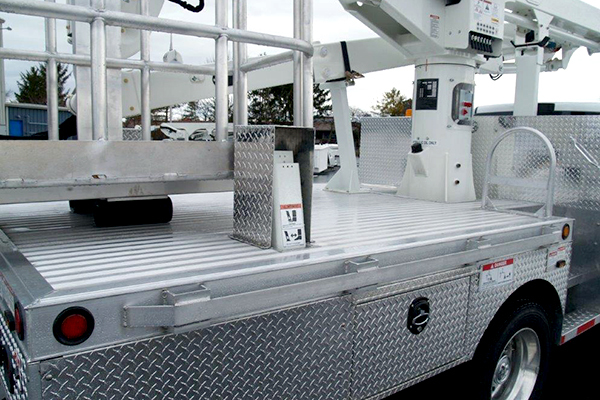 Utility Truck Equipment is a leader in fabricating quality bucket trucks. We proudly represent Ohio, Indiana and Kentucky.